Listen To Nike Nando's Hot New Freestyle On Drake's "We Made It "
Right hand to Kanye West and luxury snapback aficionado Don C, has officially teamed up with Jordan Brand for a highly anticipated collab. 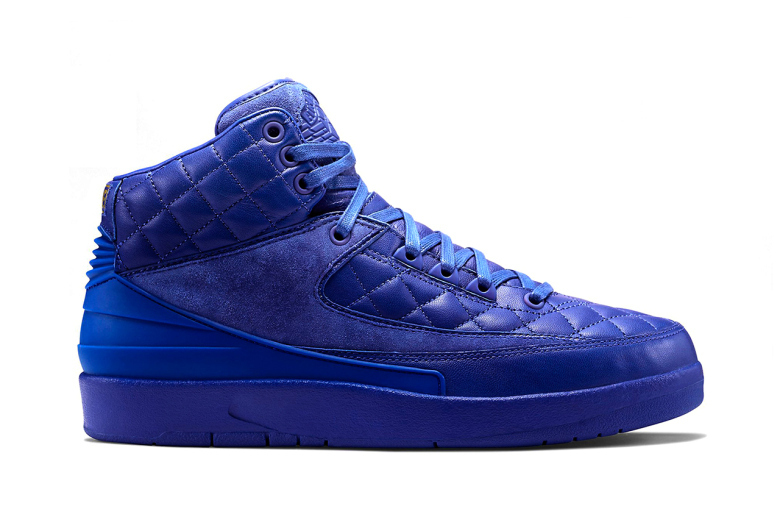 Set for January 31st, Don C and Jordan Brand are set to drop the classic Air Jordan 2 silhouette with a hint of opulence. 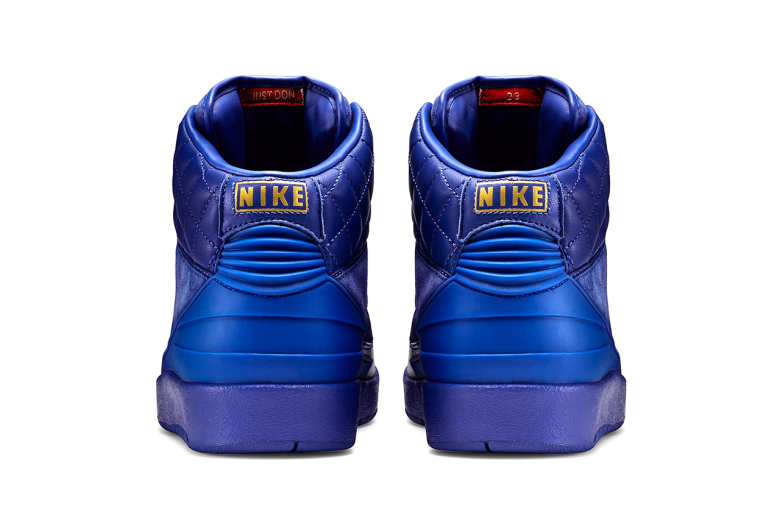 The shoes will feature a royal blue upper with quilted leather alongside matching suede paneling and metallic gold branding. The shoes will also feature custom co-branded footbeds found inside the shoe. The shoes will drop alongside a matching jacket and will be set to limited quantities at select Nike retailers and Nike.com for a hefty $275 price tag. Don’t forget to cop the kicks on January 31st.